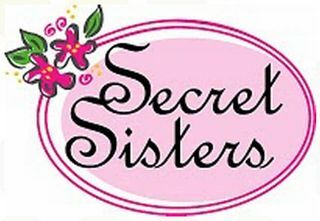 2019 Secret Prayer Sisters starts in February. Would you like to be a part of this ministry where you pray anonymously for another sister in Christ? Please pick up a form in the Narthex, fill it out & return to Melissa Parry’s box, or email to melissap@ilcpville.org by February 3.